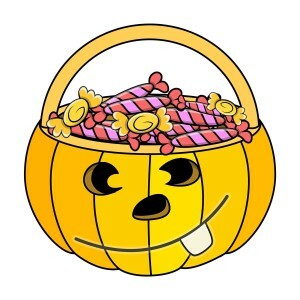 Is Soo Bahk Do Sweeter Than A Bag of Halloween Candy? After all, Soo Bahk Do® can also empower a child to protect themselves from bullies even when no authority figure is present to do so? What can enhance a child's self esteem like nothing else and boost their confidence? 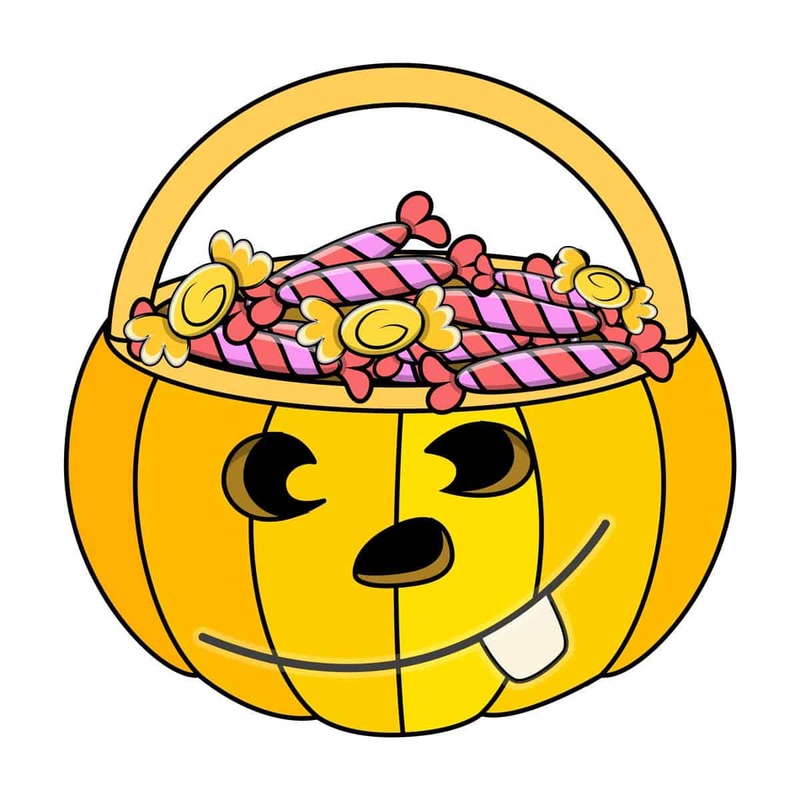 If you are planning to hand out treats to tricksters this Halloween, then consider adding Soo Bahk Do® karate lesson cards to your treat handouts at no cost to you thanks to the members and supporters of two non-profit organizations. Any of one-hundred-sisty (160) independently owned and operated martial art studios (find one near you here) certified by the non-profit U.S. Soo Bahk Do Moo Duk Kwan Federation® will gladly provide you with a supply of karate lesson gift cards that you can drop in with the treats you hand out and you'll be adding a valuable gift, a pleasant surprise and a healthy dose of self esteem and bully protection to every trickster's bag. So this year why not add Soo Bahk Do® karate lesson cards to your mix of Halloween treats this year? 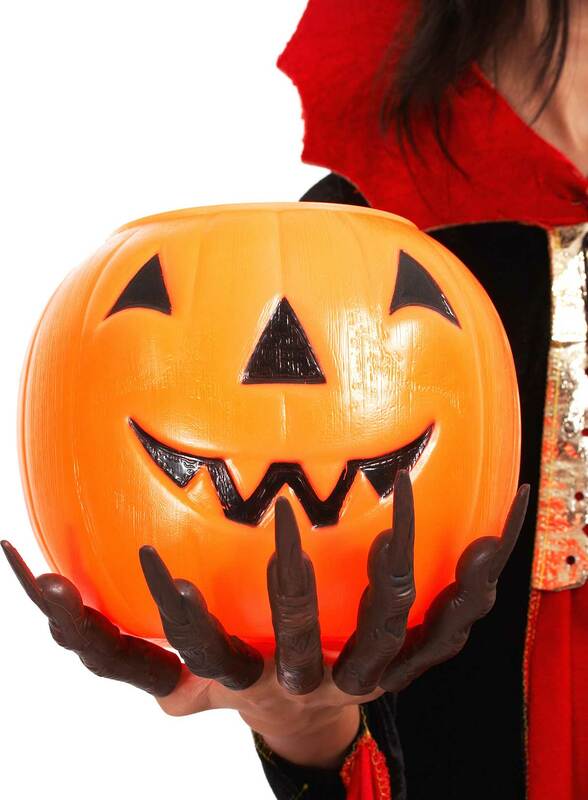 Be the best Halloween treat giver in your neighborhood! Parents and kids alike will find your treat sweeter than candy when they go through their bag of goodies. Call or email a location near you to have a supply of Soo Bahk Do® karate lesson cards sent today at no cost!